Pre Owned Watch. 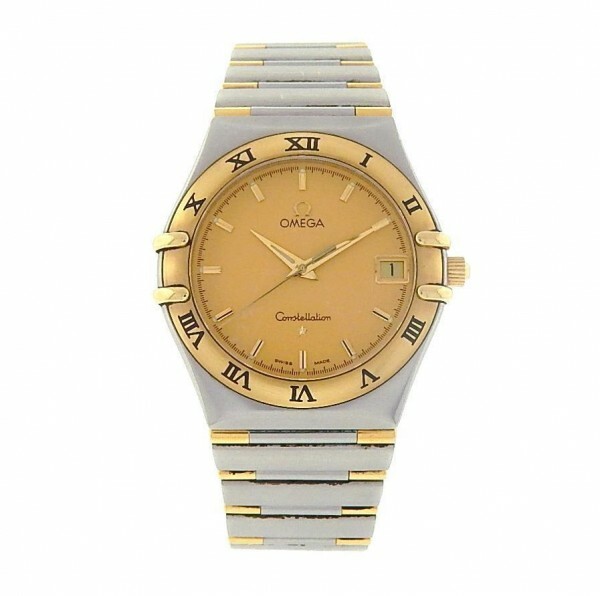 Own this beautiful Omega Constellation and love its Stainless Steel finish with its gold bezel and gold markings on the links. 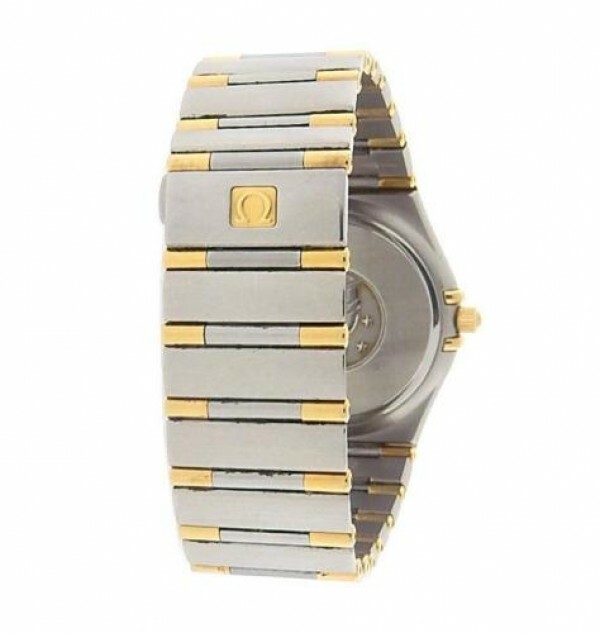 This watch is pre owned and shows light signs of usage. 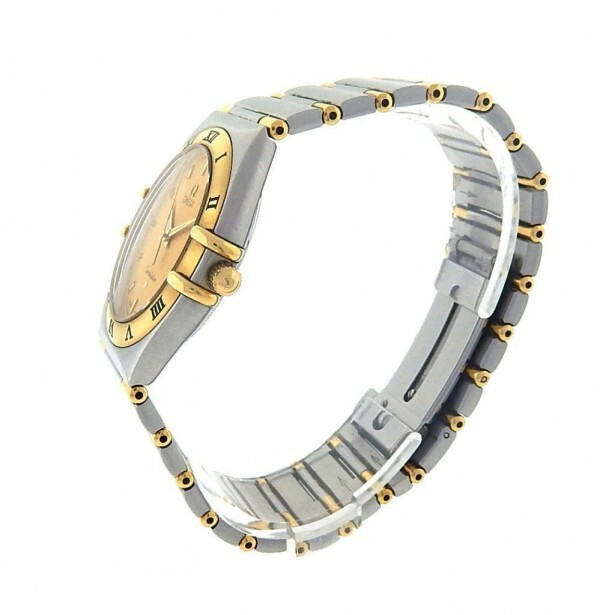 Watch is battery operated quartz, no box or papers are included.